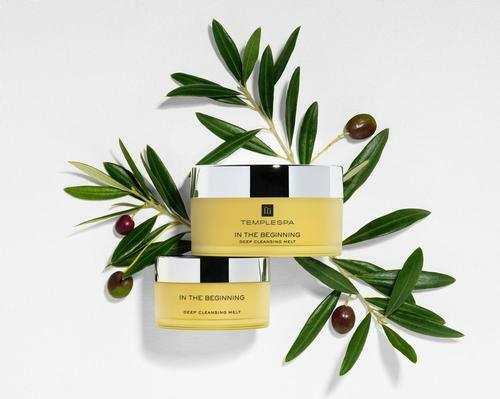 Temple Spa will launch a limited edition 150g jar of its In The Beginning deep cleansing melt. Launching in January 2019, the cleansing balm is a concentrated salve containing active ingredients to cleanse and smooth the skin. It is billed as a 'facial in a jar' and melts into the skin on application. Featured ingredients include olive fruit oil; to lock in moisture and soften, calendula flower extract; to protect and restore, basil leaf extract; to soothe inflammation, clary oil; to promote cell regeneration, lavender oil; to calm and vitamin E to prevent water loss and improve the appearance of dry and damaged skin. 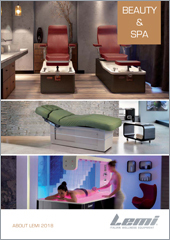 Temple Spa is an utterly cool, total lifestyle, spa based skin care and body care brand for men and for women: a fusion of product philosophy and spa.